Emaar launches its latest project The Grand located in the heart of Island District Dubai Creek Harbour . Rising majestically from Creek Island, the 62-storey skyscraper, presenting impressive views of Burj Khalifa and Dubai Creek Tower. 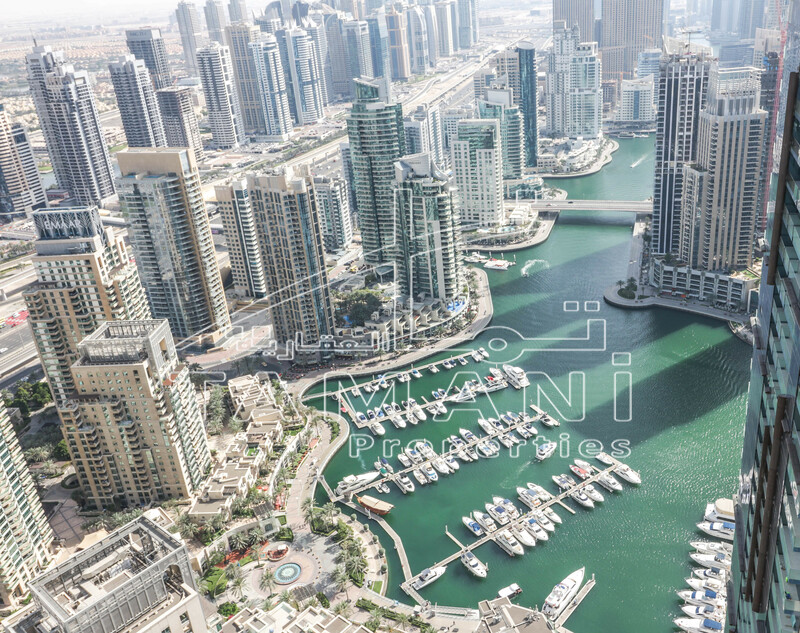 Choose between 1, 2 and 3 bedroom apartments, 4-bedroom penthouses, or podium townhouses with stunning views of the Dubai Creek Harbour marina and the Dubai skyline. With these residences, inspired architecture and superb craftsmanship have unified to create a building that reaches the absolute highest level of contemporary design. The skyscraper offers more than 500 premium apartments, penthouses and podium townhouses with world-class innovative designs to match the visionary surroundings. Find your perfect society in Dubai Creek Harbours peaceful environment with these residences. Each of the nine districts presenting a distinct lifestyle hence, whether youre looking for nurturing surroundings to raise children or want a vibrant imaginative scene as a single professional, youll find it here.